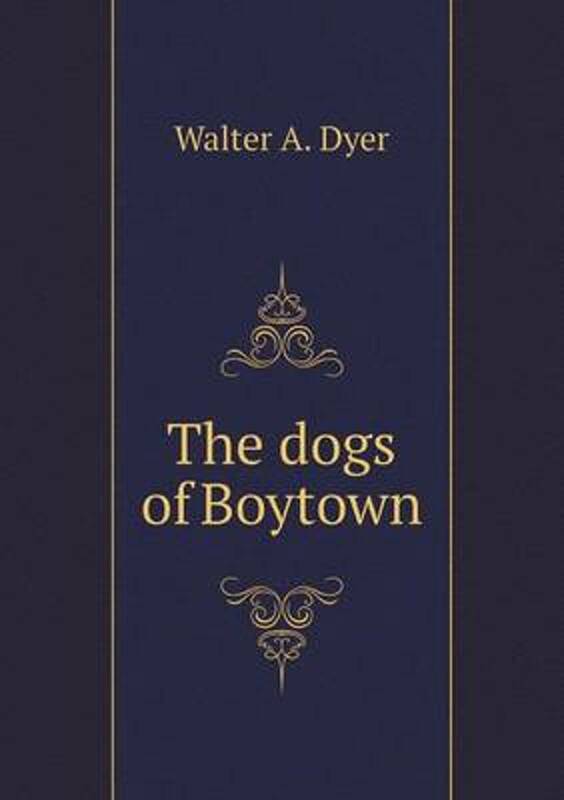 Er zijn nog geen reviews voor 'The Dogs of Boytown'. 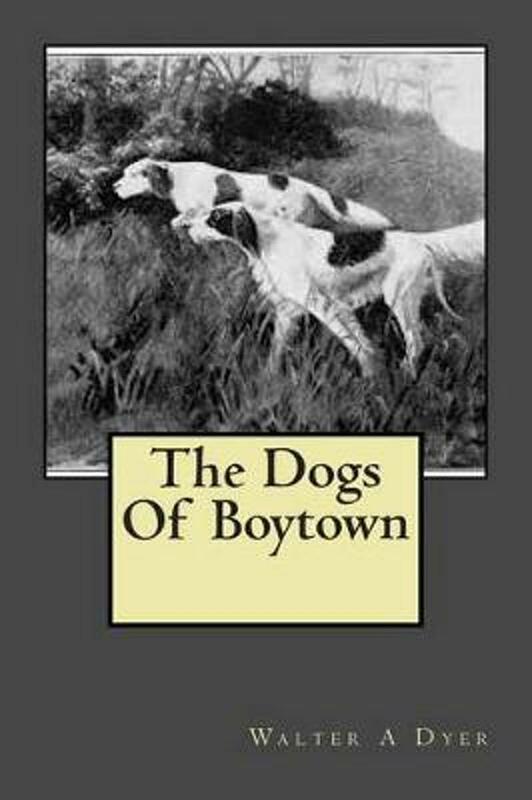 Er zijn nog geen verslagen voor 'The Dogs of Boytown'. There are misguided people in this world who profess to believe that only grown-ups can fully appreciate the beauties of nature. Oh, the grown-ups talk more about that sort of thing, to be sure, and know how to say poetic things about winter fields and sunsets that are usually locked in a boy's heart. But for the fullest appreciation of blue skies and autumn woods and sandy shores, and the most genuine enjoyment of broken sunshine on the forest floor, the smell of falling oak leaves, and the song of the wind in the pines or rustling across broad, rolling fields, give me a boy every time. I know, for I have been one.That is why I am going to begin this story about boys and dogs by telling of a certain crisp October morninga Saturday morning when boyhood enjoys its weekly liberty. There had been frost the night before and the air was still cool and very clear. It was like drinking cold water to take long breaths of it.